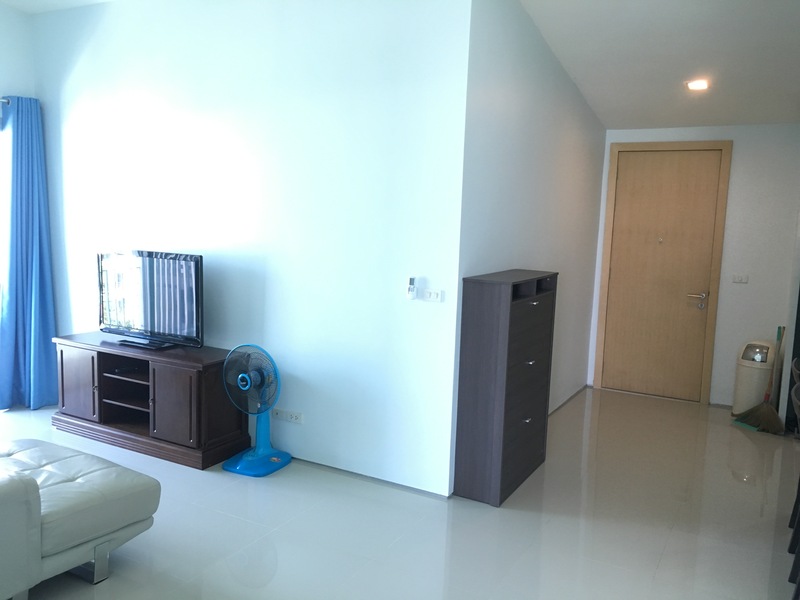 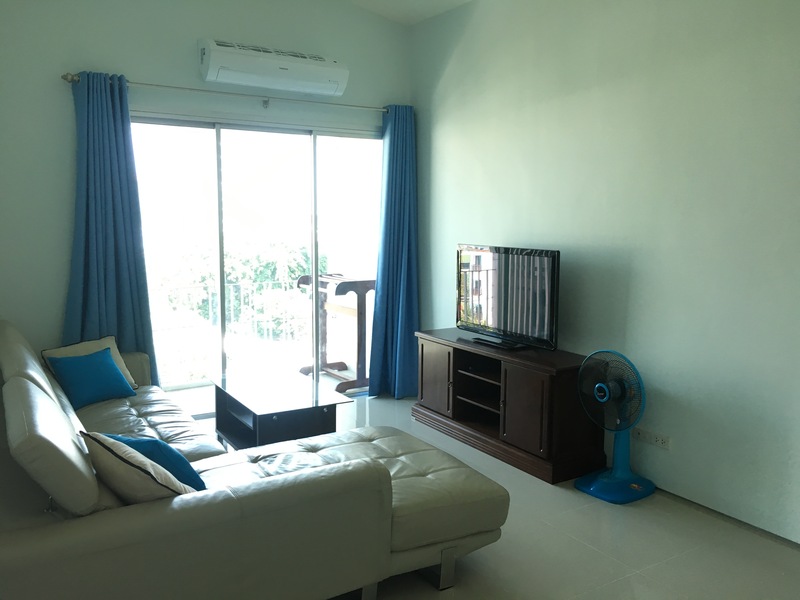 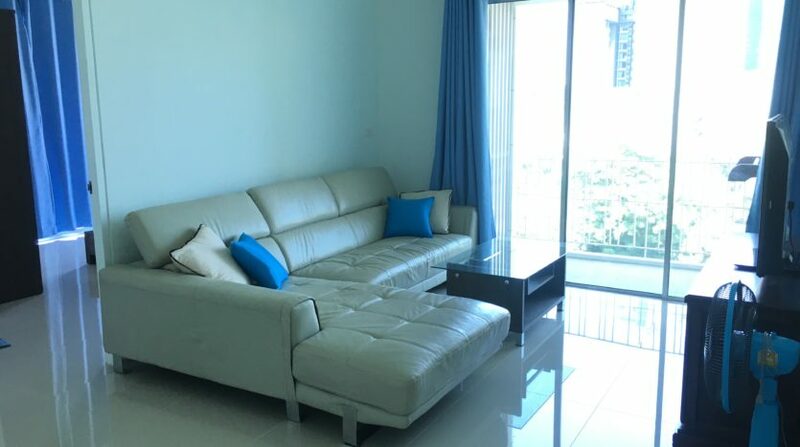 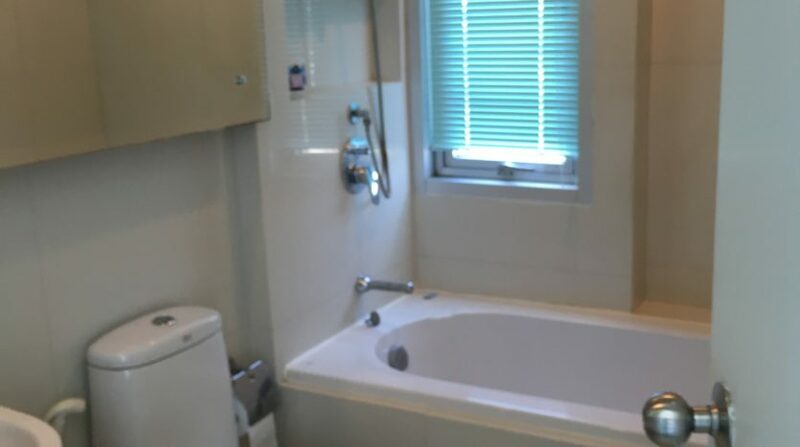 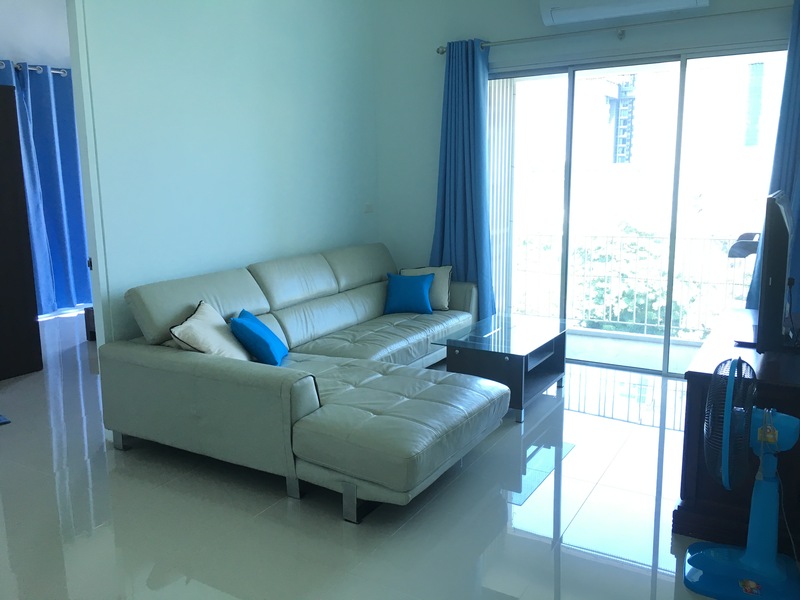 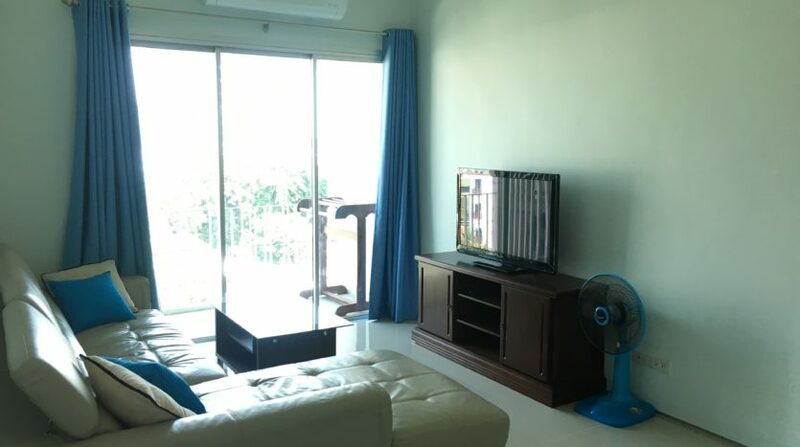 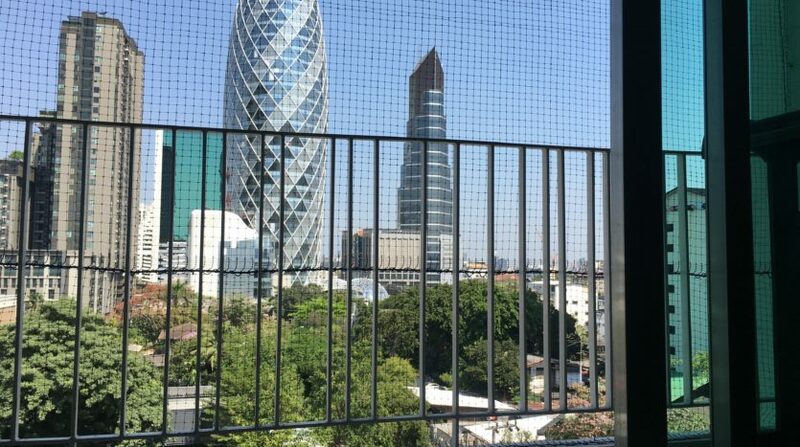 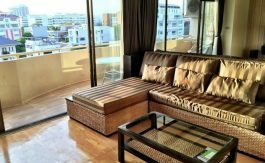 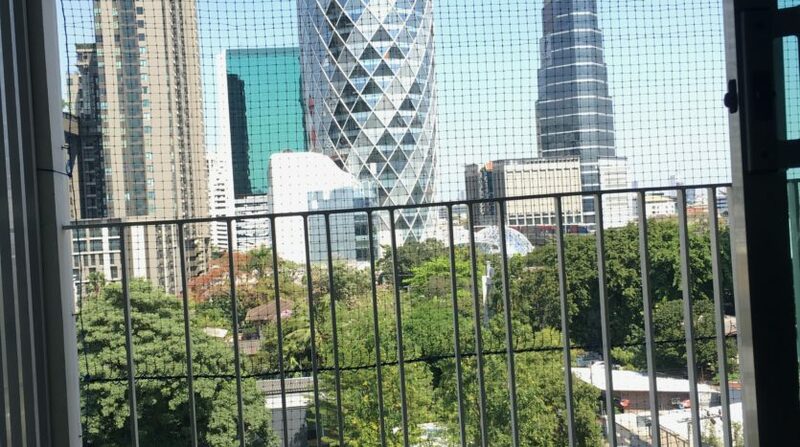 Renovated two bedroom condo for rent in Ari located within a 200 meters of Ari BTS and Villa market. 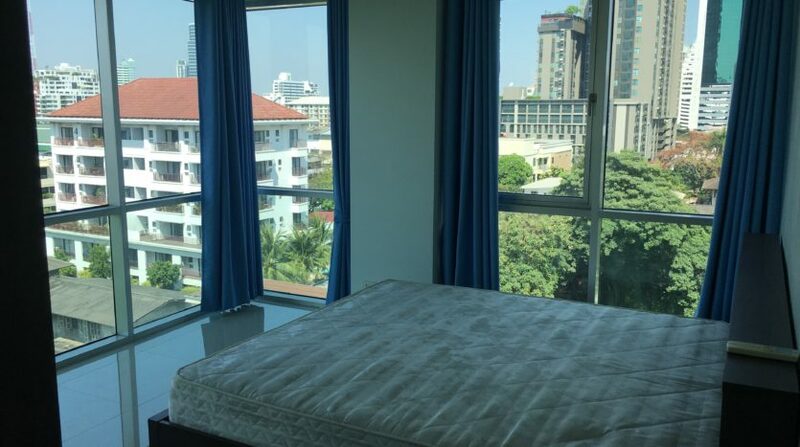 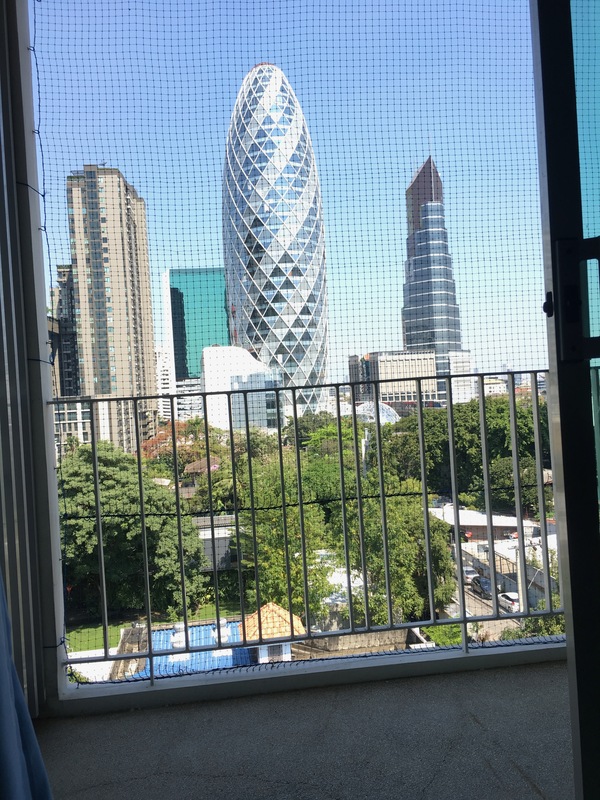 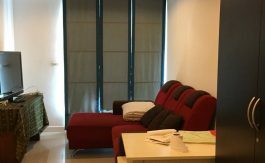 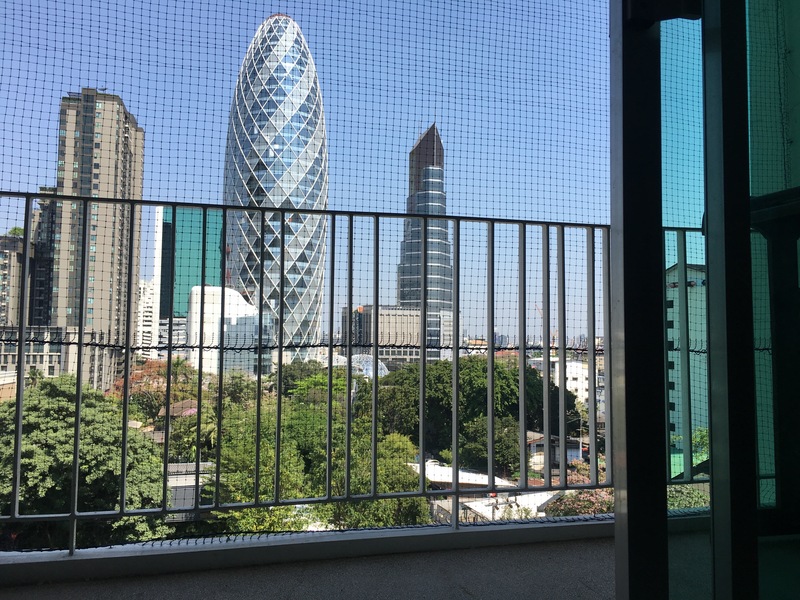 Situated on the 7th floor, this unit holds one master bedroom with en-suite, second bedroom, bathroom, fully furnished modern open plan kitchen living area and a balcony with unblocked green view. 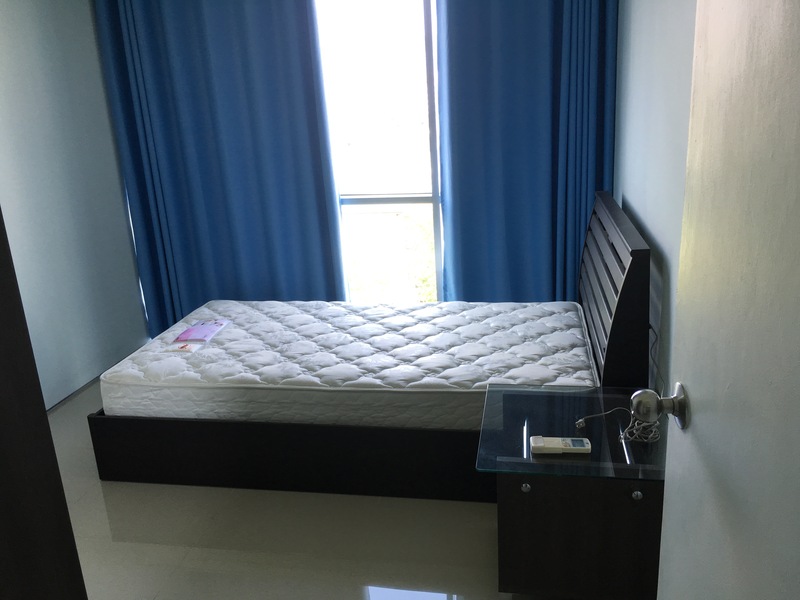 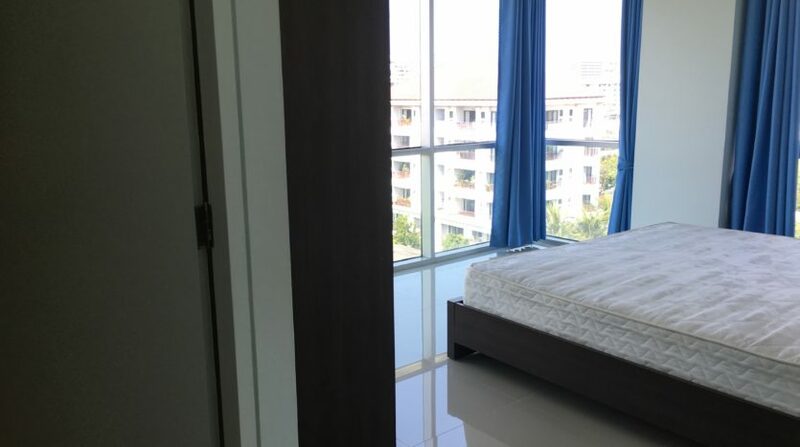 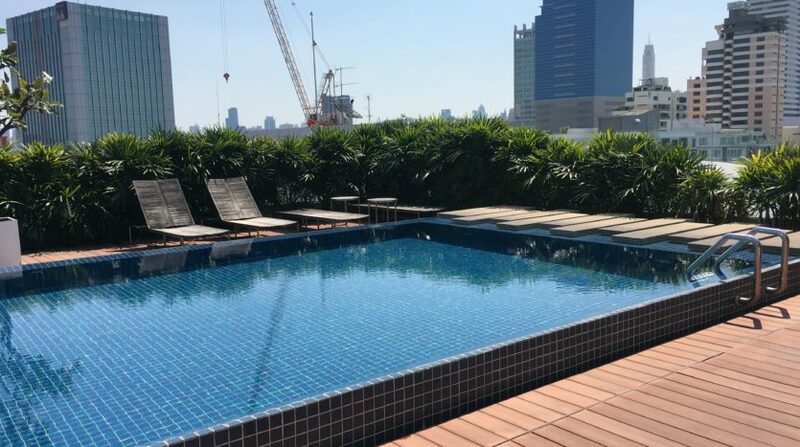 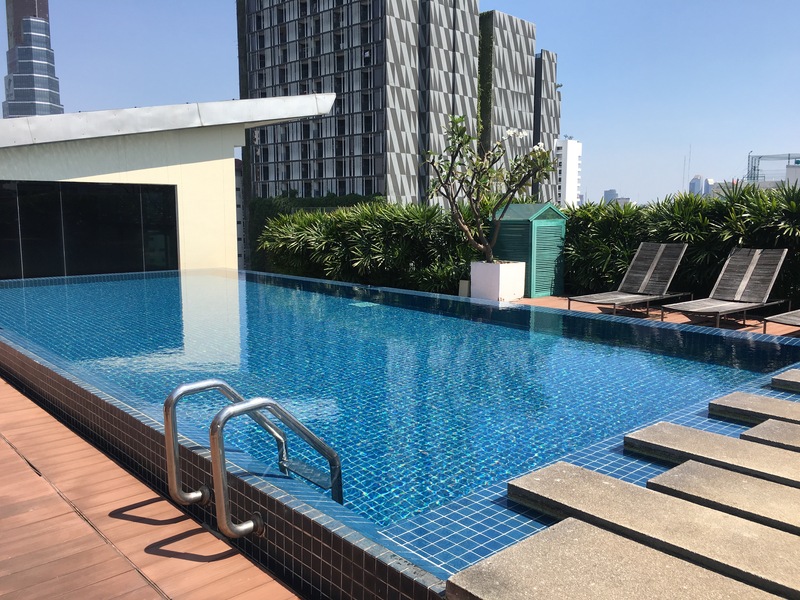 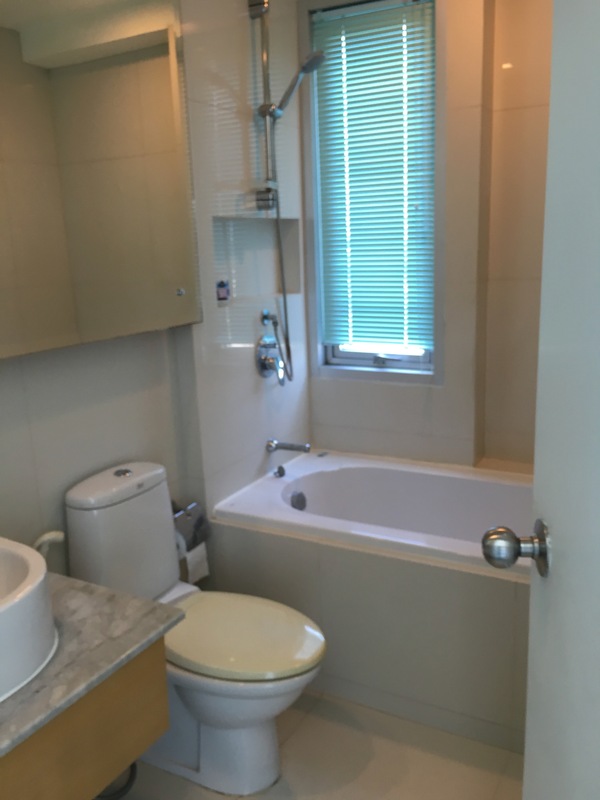 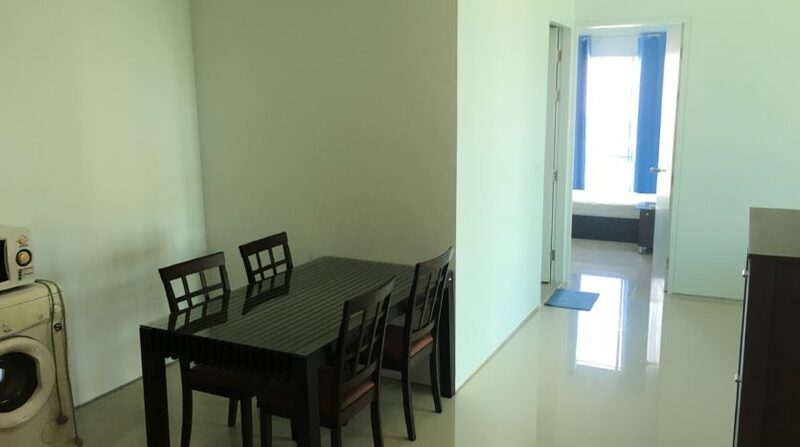 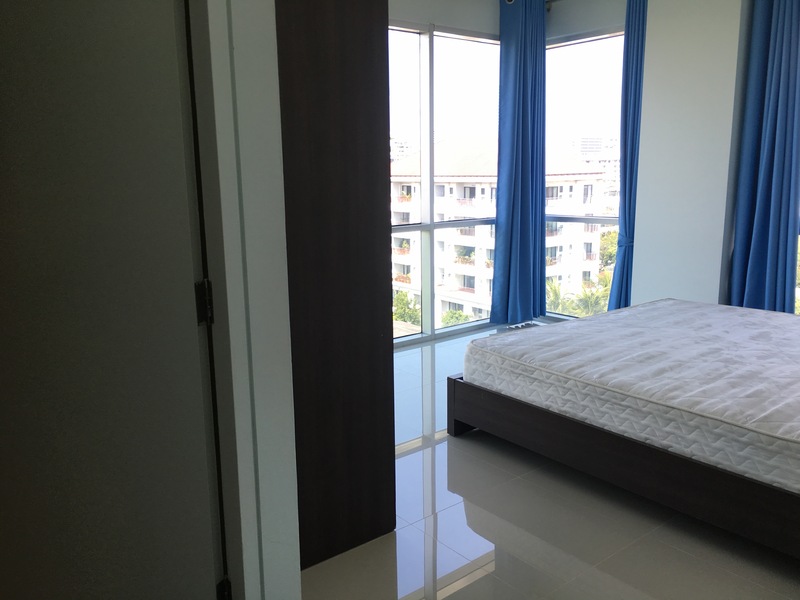 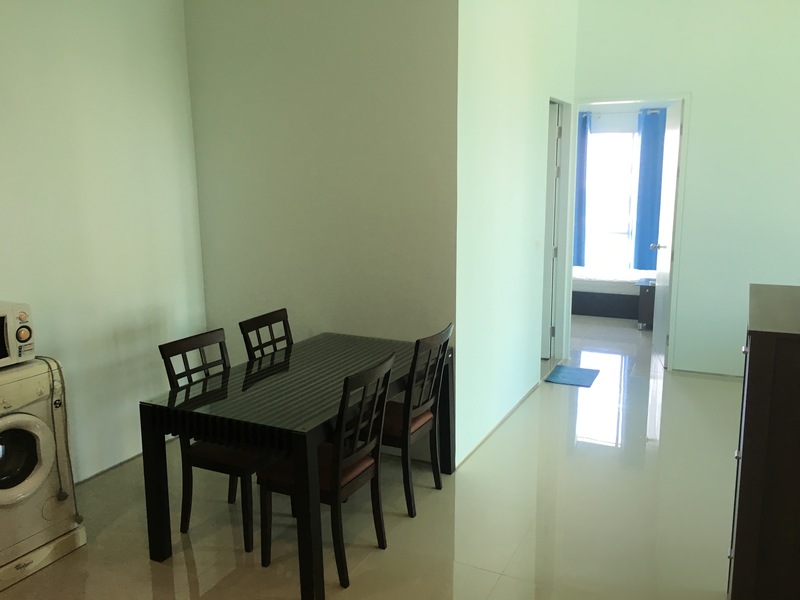 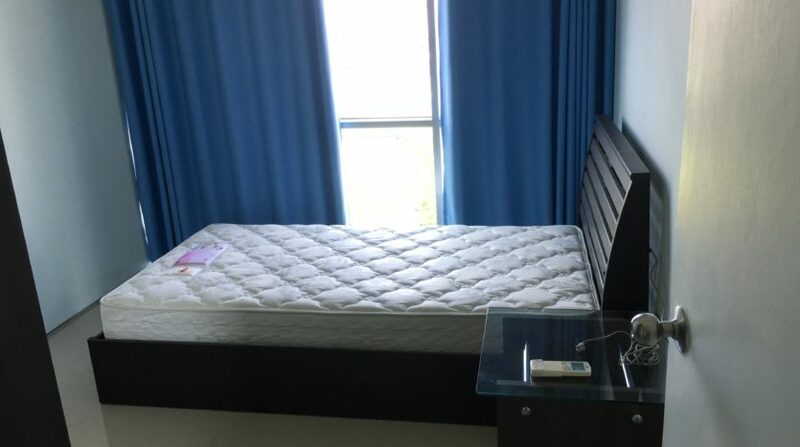 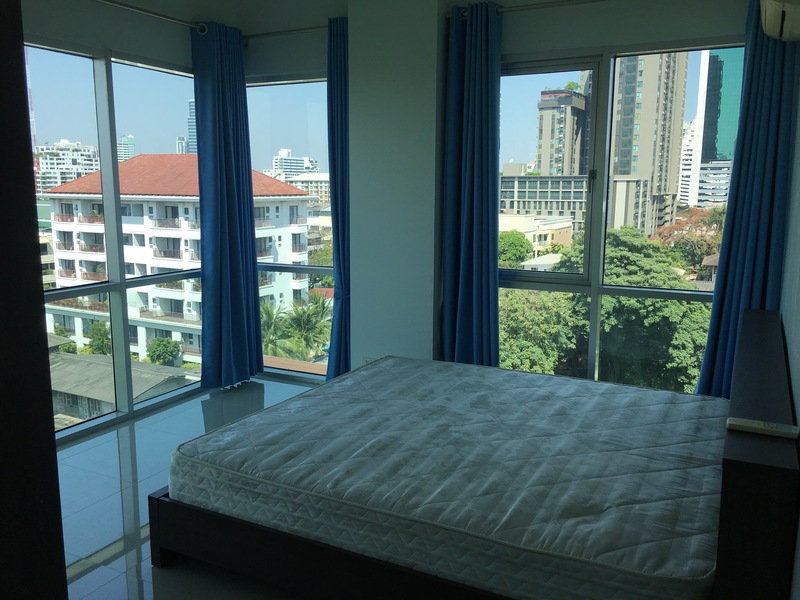 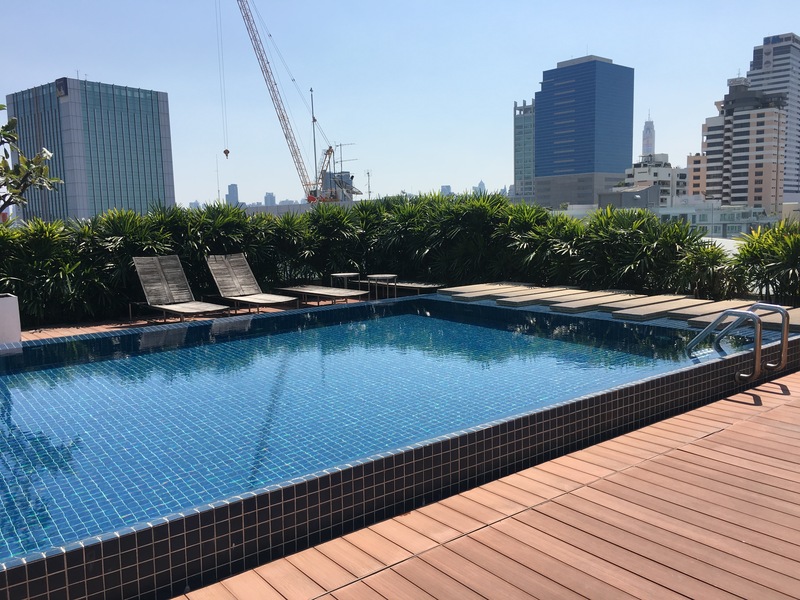 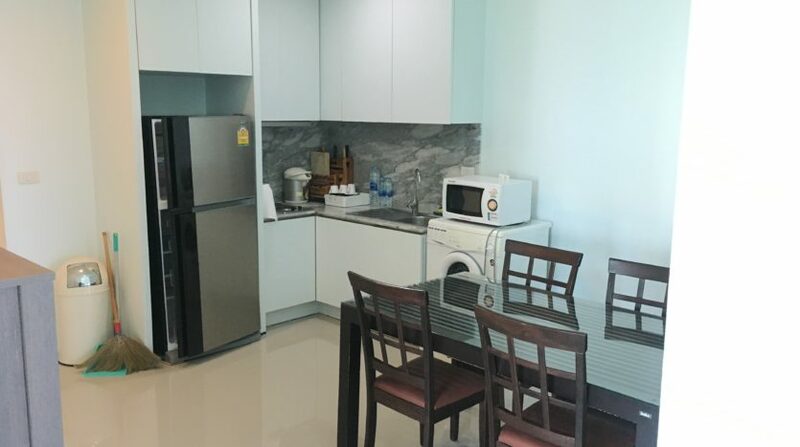 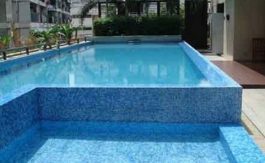 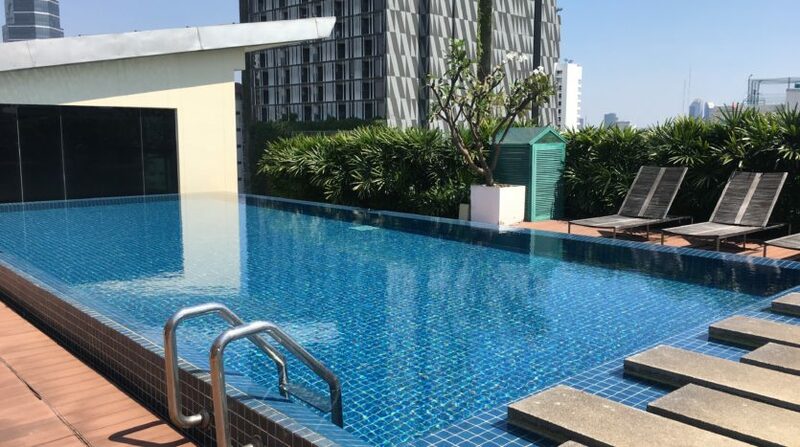 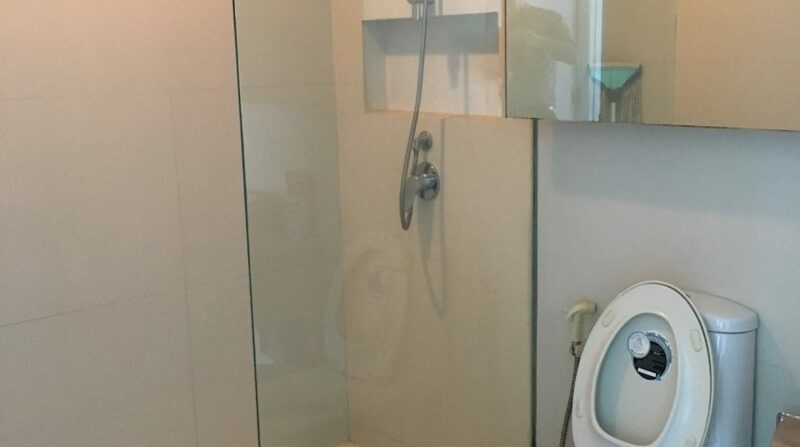 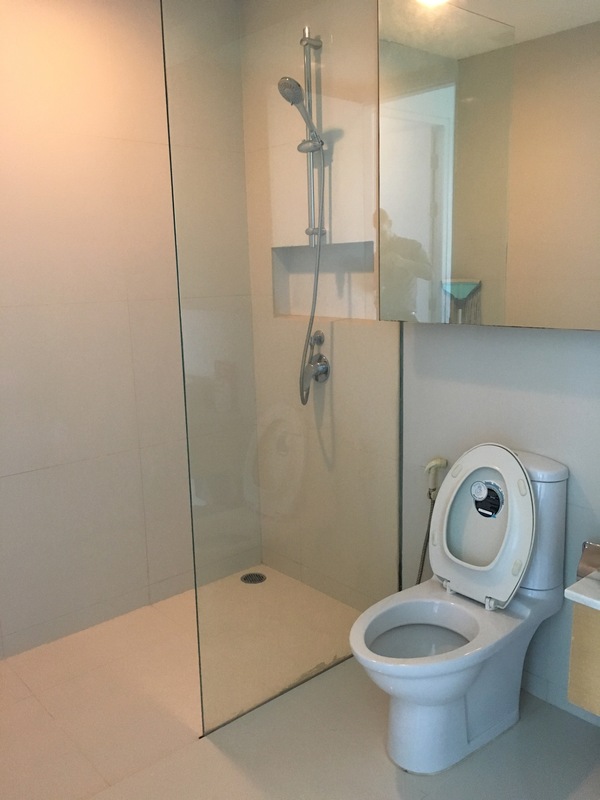 The development holds a roof top swimming pool, fitness centre, 24 hours security and is located only a short walking distance into Soi Ari, Ari BTS and Villa market shopping complex.